I came across this picture the other day and debated on whether or not to post it because I typically don’t post much when it comes to my relationship with my husband. I give my husband a hard way to go on the daily… in fact we just talked about that this morning. The one thing I do know is that through all the crap I give him, he goes to sleep and wakes up every day knowing I love him with my heart and soul. Does it get frustrating when your husband doesn’t notice your new haircut, eats your favorite leftovers, leaves a pile of wet towels/ dirty clothes in the floor, or can’t see the pile of dirty dishes overflowing from the sink (I’m not saying my husband does these things… these are examples only)? Of course it does! But, do you notice the times he loads the car for that ball tournament 2 hours away, stops to get you your favorite drink on his way through town, takes the kids to ball practice, does the million and one things you ask him to take care of without complaining or just out of the blue tells you that you look nice? I must admit, I notice these things far less than the first examples I mentioned. What I’m saying is this… wives just love your husbands. Love covers a multitude of wrongs!When we focus less on the wrongs and more on the rights life together becomes so much more enjoyable. Spoil him a little, appreciate him more, and make him feel loved always!! You might be surprised what happens in return. What do you want from Aquaman 2 DC Comics fans? Thanks for the add. 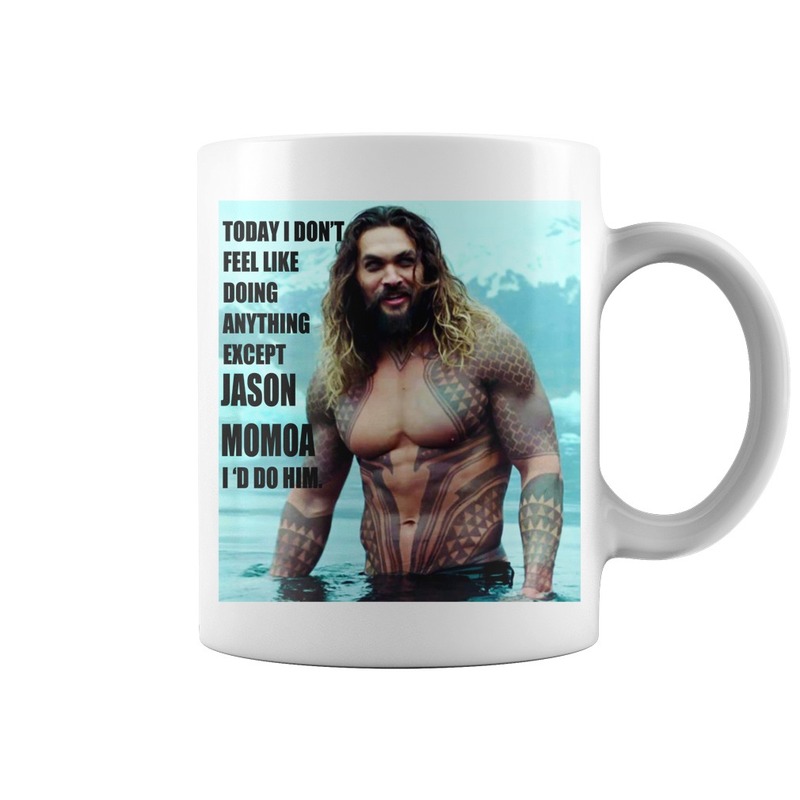 I’m a big Momoa fan. Scrolling through I see quite a few pics I’ve not seen before. Thanks for sharing. I hope to meet Jason at Wizard World in Des Moines in June. I have quite a few questions I want to ask him. I’m going to write them down cause I know I’ll lose my brain function if I actually get to talk to him. I’ve never been to one of these events before. I read where there’s a good chance I won’t get much time with him. I have lots of questions for any of you that he been to one of these events before. I’ll address those later.